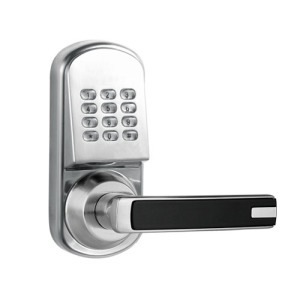 Commercial and industrial establishments are gradually turning towards electronic and computerized locking systems, such as card access, which is also very popular in the hotel industry. From one central computer you can control access and denial to hundreds of doors in just seconds. Alarms have come a long way in the past 10 years. Electronic security is now more reliable and sophisticated than before and can be used for more than burglary protection. The systems monitor for water (flooding), fire (high & low temperature), panic, hold-up and just about anything else you can think of. Like alarms, CCTV systems have also become much more affordable in recent years. You see various warehouses, stores and businesses being monitored by Closed Circuit Television. Today, all your security needs, for both home and office, can be taken care of practically and inexpensively.